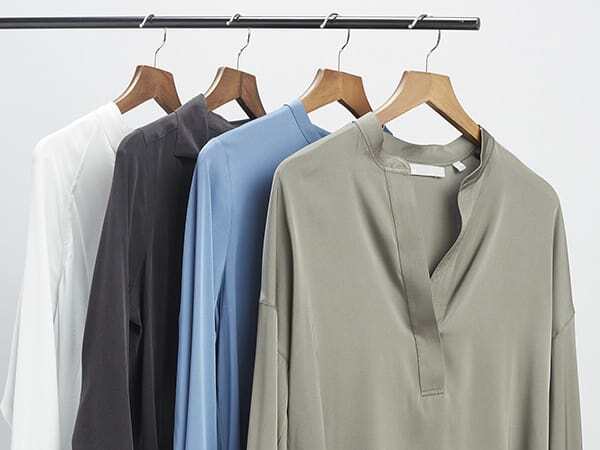 When it comes to building your best wardrobe, you have to start with the basics. 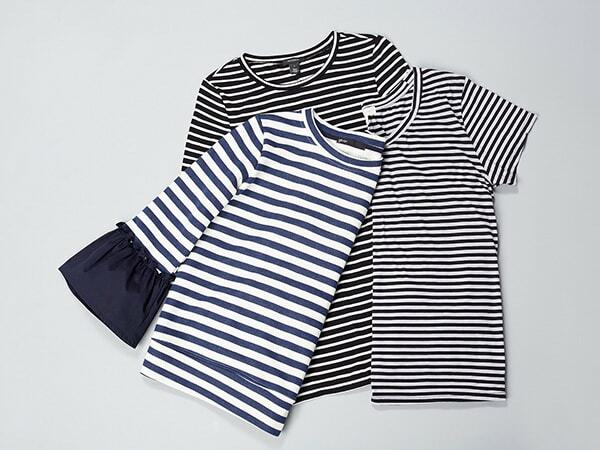 That’s why we always recommend these 10 pieces for any woman. Once you find the ones that suit your personal style—which we are always here to help with—you’ll find that getting dressed every morning suddenly becomes so much easier. 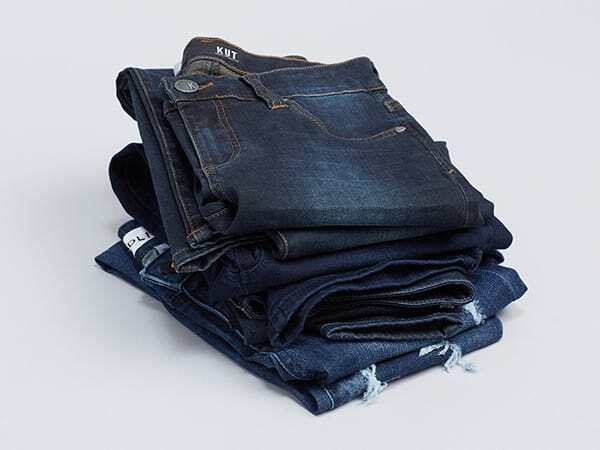 Whether you dress ‘em up or dress ‘em down, dark-wash jeans will always look polished. This is an investment that only gets better with age. 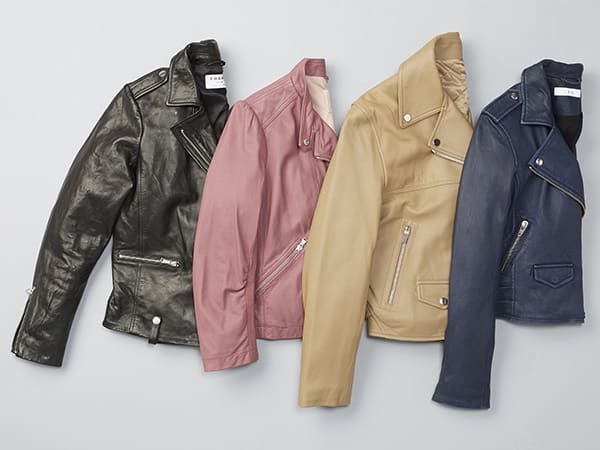 It has a classic edge that makes it a go-to layer for both day and night, no matter your style. A great leather jacket is the 'little black dress' of outerwear. 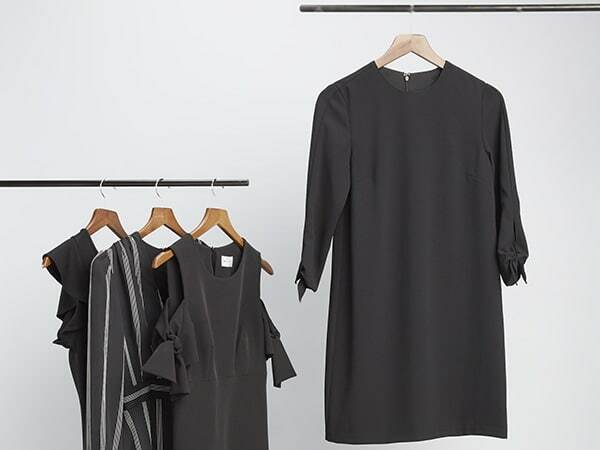 It's sleek over a dress for a dinner out, or edgy with boyfriend jeans on a Saturday afternoon. There’s no shoe more versatile. Not only will they take you from workweek to weekend, but the endless selection of styles ranges from ultra feminine to more masculine. Treat it well, and it will last you a lifetime. The ultimate in wearable luxury, it layers on style, warmth, and elegance in a pretty, practical way. Easy, breezy, and yes, beautiful. A silk blouse instantly elevates any outfit, whether you pair it with a skirt for work or jeans for play. The versatile silk blouse is the ideal balance of power and femininity. And once you add a quarter tuck in the front, it's pure perfection. Whether it’s little or long, fitted or flowy, this universally chic piece checks every box, every time. Look for silhouettes and details that make yours feel special. If you’re lucky, you’ll find one that fits beautifully right off the rack. But in our experience, most women should look into getting theirs tailored. It’s a small expense that makes a major difference. 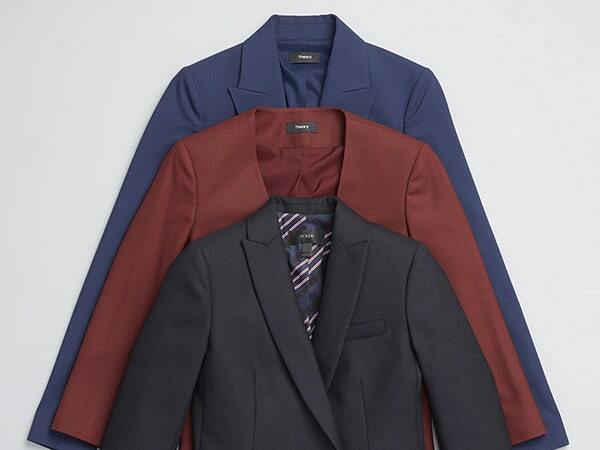 Classic and polished year-round, the blazer makes everything from dark denim to black trousers more chic. 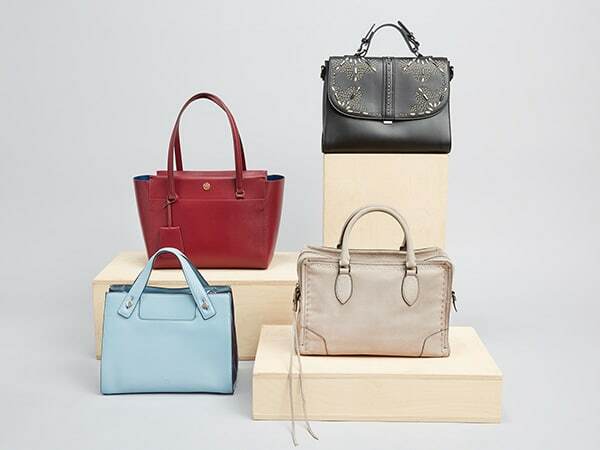 Quality leather lasts for years, and structure ensures a bag never looks sloppy. Opt for a tote that’s large enough to stash daily essentials, but that won’t weigh you down through the day. 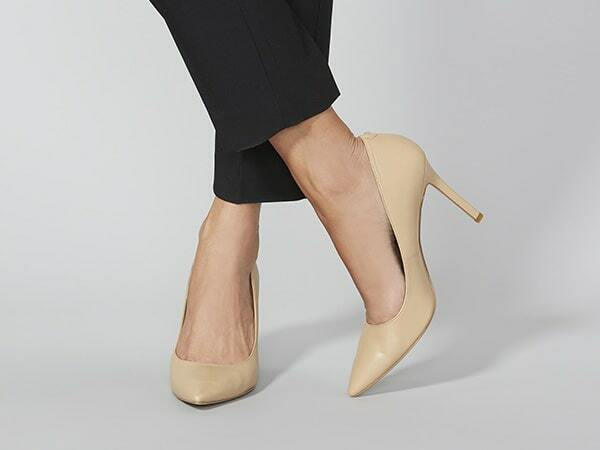 The neutral pump complements any outfit, and is the ultimate secret weapon for elongating legs. Take the time to find a pair comfy enough to wear again and again.